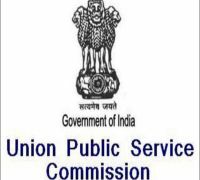 The Union Public Service Commission (UPSC) has released the marks for the Civil Service examination 2018 for all the candidates who have appeared for the examination irrespective of if he has passed or failed in the exam. 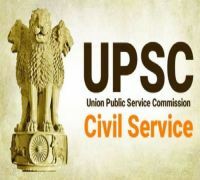 Candidates who have appeared in the IAS exam can check their marks through the official site of UPSC at upsc.gov.in using their application or registration number and date of birth. The cutoff marks for the General category in the GS Paper 1 at 98 was much lower than the last few years. The cutoff marks for the final stage after the interview i.e. marks secured by the last recommended candidate out of a grand total of 2025 was 982. The minimum qualifying marks of the subjective Mains examination was 774 for the general category. Kanishak Kataria topped the UPSC civil services final examination results with 1121 marks, while Akshat Jain secured the All India second ranking 1080 marks. Junaid Ahmad got 1077 marks. Kataria belongs to SC category and qualified the examination with mathematics as his optional subject. He is a B.Tech (Computer Science and Engineering). 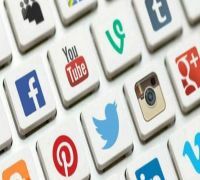 The second rank holder Akshat Jain is an engineering graduate from IIT Guwahati. Hailing from Jaipur, Akshit's father is an IPS officer while mother is an Indian Revenue Service officer, who also motivated him to join the civil services. UPSC has separately released the marks for the recommended candidates Civil Service examination 2018. Candidates who have cleared in the IAS exam can check their marks through the official site of UPSC at upsc.gov.in. The names and marks of candidates are given as per chronological order.